It’s that time of year when we’re all anticipating previews of Nike Basketball’s latest and greatest. While the NBA season doesn’t start for another two months, the Olympics are over and we now have to patiently wait for previews of the upcoming LeBron 14 and Kyrie 3. 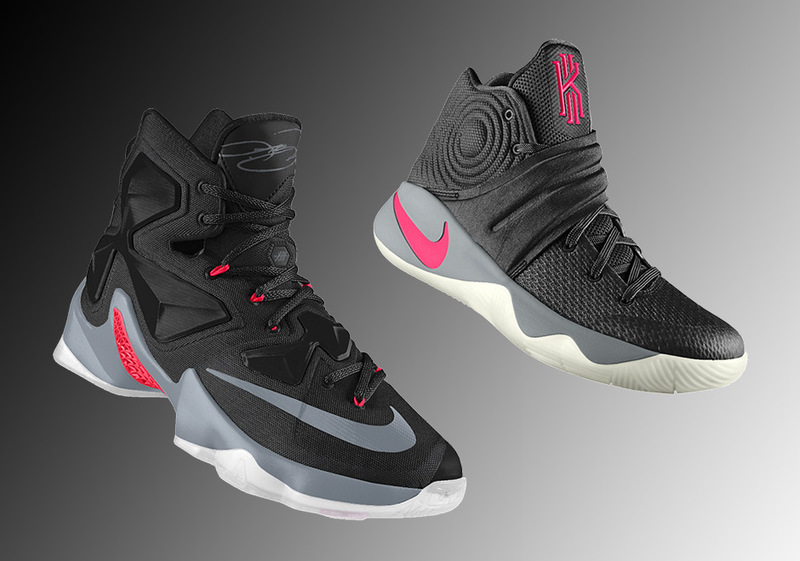 In the meantime, NIKEiD has both the Nike Kyrie 2 and the Nike LeBron 13 on sale for a limited time only. It’s rare that any sneaker goes on sale via the customization site, but now you have the chance to make the Kyrie 2 and LeBron 13 yours with a number of unique prints, patterns, and color options before Nike decides to take these two signature offerings down to make way for the defending champions’ upcoming silhouettes. Be sure to head over to NIKEiD here and here to start customizing your pair today and be sure to use the promo code FALL25 to save some extra cash while you’re at it.